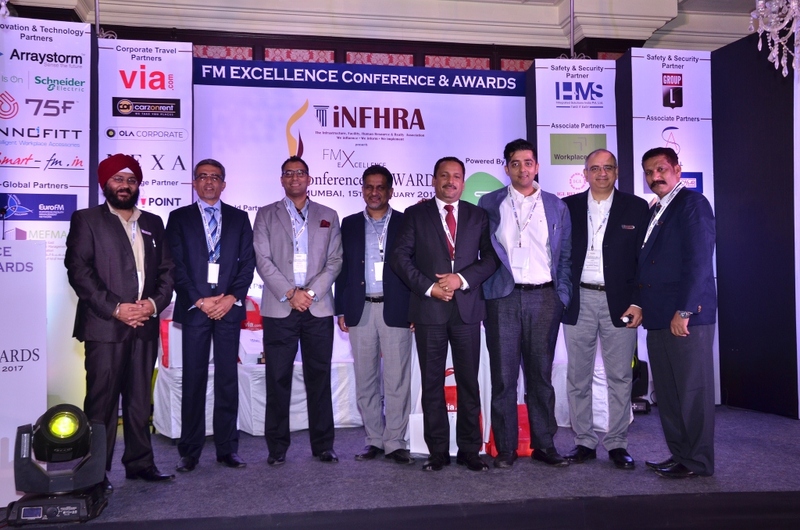 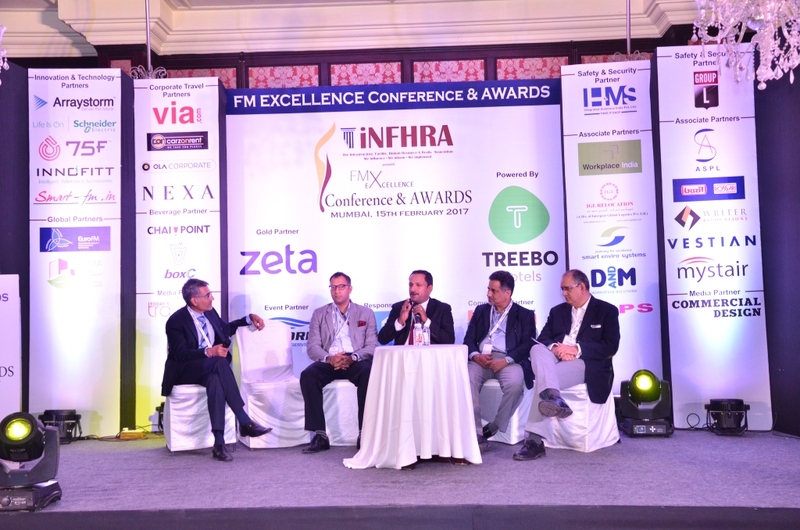 Our Director, Angad Luthra was invited to speak at the FM Excellence Conference hosted by INFHRA in Mumbai on 15th February, 2017. 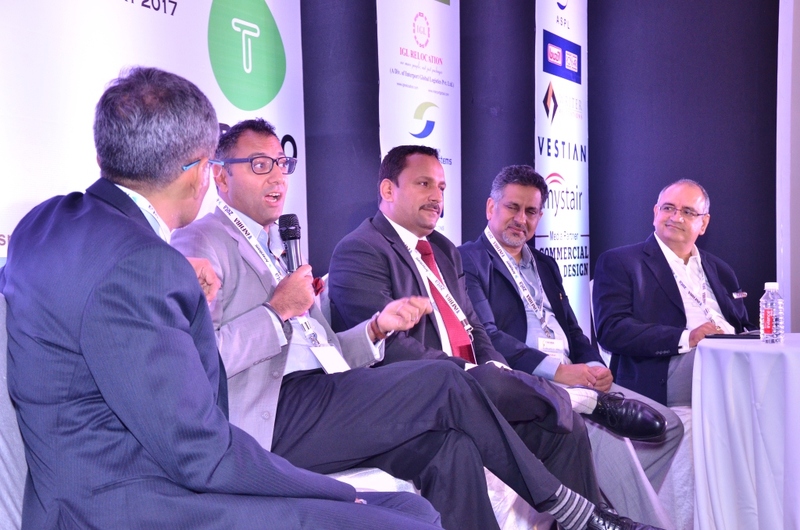 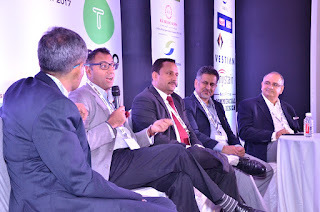 He was part of an esteemed panel of speakers including Rajat Malhotra – Chief Operating Officer, IFM West, Jones Lang LaSalle, Dharminder Salwan – Director, Blackrock, Rajesh Munjal – Chief Operating Officer, CarzOnRent India and Shreerang Athalye – COO, Aurum Ventures. 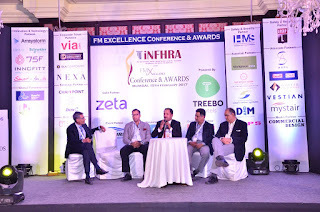 The topic for discussion was CXO’s expectation from the FM & Admin department. 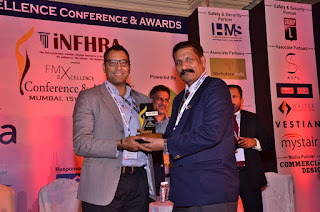 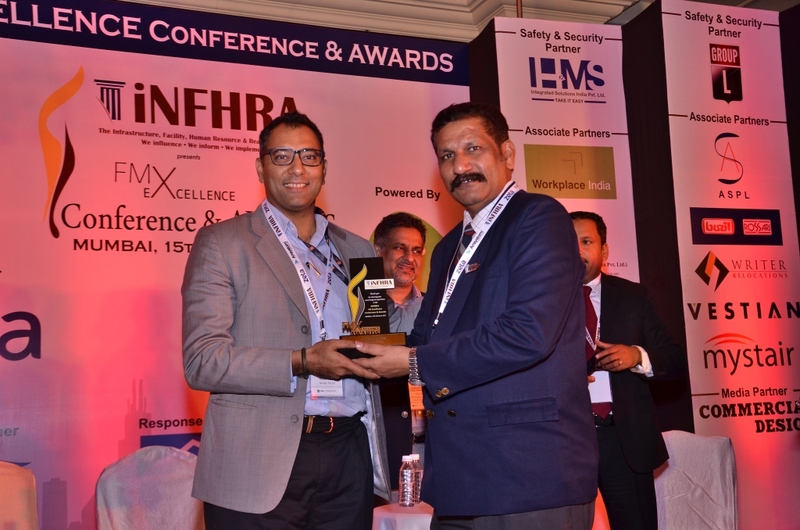 Mr. Luthra also received recognition from INFHRA for GroupL Services contribution and excellence in FM sector.